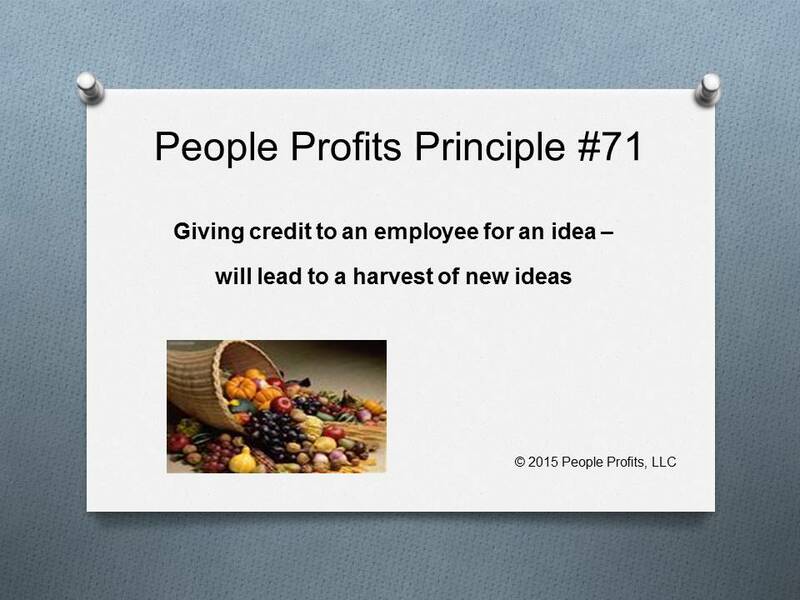 Is your organization good at getting ideas from your employees? Do they feel like you are open to their ideas? Do you give them credit for their ideas? When they give an idea, do you see additional ideas coming in? Employees have alot of ideas. Some are better then others. Some organizations are better at taking these ideas and making them work and celebrating the fact that the employee made the suggestion. Other organizations can't seem to show their appreciation and closes down any other ideas from coming from the employees.